Facial recognition software is being used anywhere from border crossings, to cellphones and laptops, even in shopping malls, and while some experts aren't terribly worried about it, others think it could be a violation of Canadians' civil liberties. It can be, and often is, used anywhere there's a camera, says software expert Naimul Khan. "The technology has gotten a lot better to the point that it's almost foolproof now, so that's why it's being used so ubiquitously," said Khan, a professor of electrical and computer engineering at Ryerson University. While many Canadians expect technology like this at border crossings, last week CBC News learned even Canadian shopping malls are using it. Cadillac Fairview, which owns the Eaton Centre, Fairview Mall and Markville Mall in the Greater Toronto Area, confirmed it has been testing facial recognition software since June in some of its mall directory systems. A visitor to a mall in Calgary noticed a browser had been left open on one of the directories that showed the mall was using the software. Cadillac Fairview confirmed it is using the technology in two malls in Calgary, but wouldn't confirm other locations. The company's director of communications Janine Rampara says it's being tested in "other properties across our portfolio of shopping centres." Rampara says the information is used only for demographics, like approximate age and gender, to see who is using the directory. She says with this system, no videos or photos are stored or recorded. 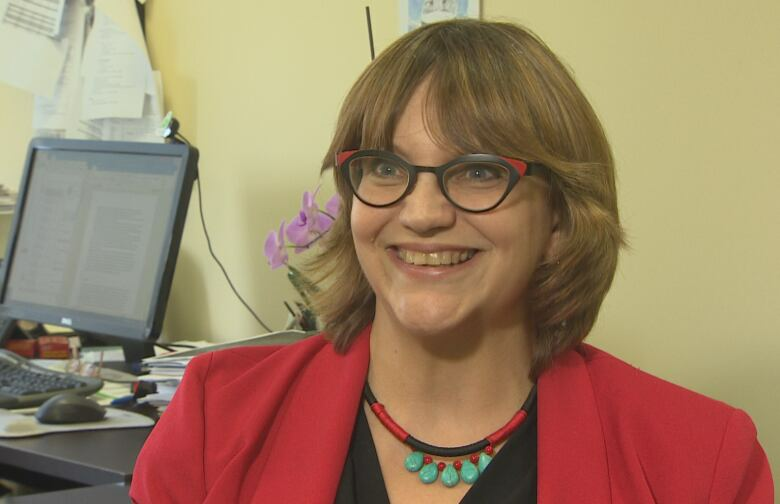 But that does not calm the concerns of Brenda McPhail, director of the privacy, technology and surveillance project for the Canadian Civil Liberties Association. "What surprised me was the fact that it was being done in secret, that there was no notification to the people whose information was being collected," she said. However, according to Khan, the amount of information that can be gleaned from facial recognition software is relatively small. He says Canada does not have a central database where someone can identify you from an image of your face. "What information are you losing? A picture of your face," and that's about it, he said. 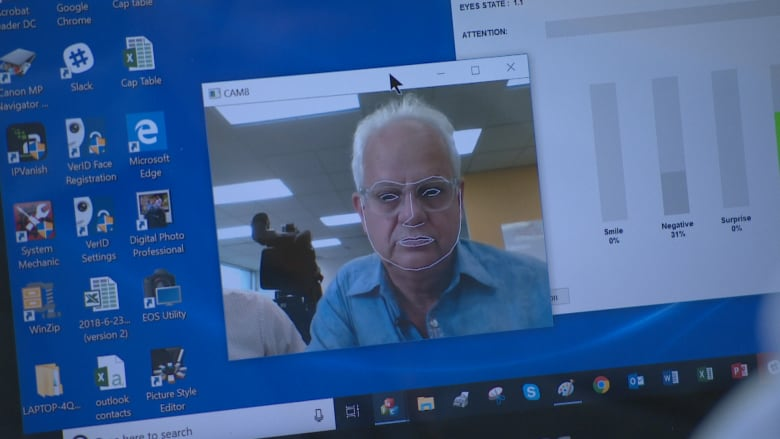 But he also says organizations that are using facial recognition software on the public should be alerting them to it, with those familiar "smile, you're on camera" signs. "I wouldn't say it's a legal responsibility," Khan said. "It's more like an ethical responsibility that if you're putting people under camera, you should disclose that otherwise people will be worried." But some people are worried about its uses — even in the tech sector. Don Waugh, the founder and co-CEO of Applied Recognition, a company that creates facial recognition software, is one of them. "It freaks me out," said Waugh. "If I knew that I go into this mall and I'm being monitored that way, I'm not going to go to that mall. It's that simple." Waugh is well-acquainted with how accurate facial recognition software can be. 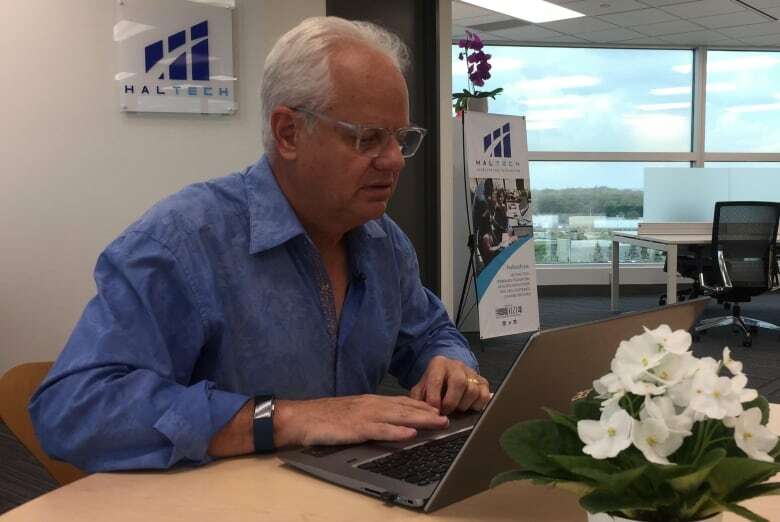 He uses it every day to unlock his laptop, and his company is creating applications for facial recognition to be able to tell how engaged students are in online classes, and how alert drivers are at the wheel. For McPhail, it's about the consumer's right to choose if and how their information is being used by others. "Facial recognition has the potential to change the relationship of people to public space," she said. "It's a different thing to walk down the street anonymously, and to walk down the street knowing you can be identified and potentially tracked."